Toners are a staple part of most beauty routines, but do you know what ingredients are in toners and what they do? Together, the ingredients in toners work to remove residue leftover from your facial cleansers and to minimize the appearance of pores. Depending on the ingredient list, toners can have a wide variety of other side benefits as well. There are toners designed to help fight acne, moisturize the skin, reduce aging, etc. A proper toner will usually include five different types of ingredients– astringents, moisturizers, preservatives, emulsifiers, and essential oils. In this article, we will explain exactly what each type of ingredient in toners is and what it does for the toner. There are two types of astringents that you will usually find in a toner, alcohol or a plant-based astringent such as witch hazel. Alcohol-based toners typically use isopropyl alcohol. Alcohol-free toners use natural ingredients such as witch hazel or tea tree oil. Astringents work to remove bacteria and soap residue from cleansers. They also provide a tingling or cooling sensation. 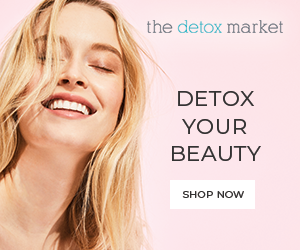 Alcohol-based cleansers are more associated with this feeling; however, toners that include tea tree or peppermint oil can also achieve this sensation. The most common ingredients that work as moisturizers in natural toners are aloe vera, vitamin E, and chamomile extract. These ingredients work to soothe and rehydrate dry, chapped skin. They provide moisture, but not enough that you can skip following up with an actual moisturizer. The main purpose of these moisturizing ingredients is to assuage some of the harsh effects of the astringents, particularly for people with aging, sensitive or acne-prone skin. There are a variety of preservatives that you may find in toners, but parabens, citric acid, or potassium sorbate are the most common. Avoid parabens at all costs, because these are suspected carcinogens and can have many negative effects on your skin. 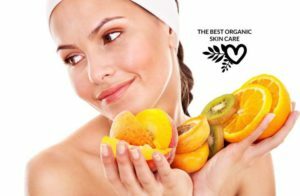 Potassium sorbate is a salt of sorbic acid which is naturally found in some fruits; however, the variety used in skincare products such as toners is synthetically produced. It isn’t as bad as parabens, but we prefer toners containing citric acid, which is obtained from naturally-occurring organic acids. The purpose of preservatives is self-explanatory- they are included ‘preserve’ the toner and to prevent potentially harmful micro-organisms from growing in it. There are two emulsifiers that are commonly found in toners: polysorbate-20 and hydrogenated castor oil. Polysorbate-20 is derived from sorbitol, a natural ingredient; however, it itself is not natural. It can be contaminated with carcinogenic compounds. Avoid this. Hydrogenated castor oil is derived from pure castor oil, which has numerous benefits for skin, and is considered an organic vegetable-derived ingredient. Always choose toners that contain hydrogenated castor oil over toners those that contain polysorbate-20. The purpose of an emulsifier is to keep water- and oil-based ingredients from separating over time. Technically, toners don’t need to contain an emulsifier, a good shake could do the trick, but it makes using them so much more convenient. It also ensures all of the ingredients are distributed evenly so your skin gets all the benefits. Essential oils are the icing on the cake. They aren’t an essential (get the pun?) part of a good toner; however, they contain numerous therapeutic benefits and also add lovely natural fragrances. What a treat! Different essential oils have different benefits. Lavender is an oil that is good for all skin types and is generally used for its soothing light floral fragrance. 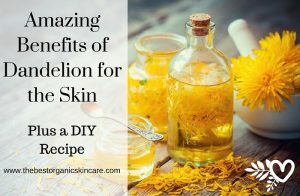 Chamomile and marigold are two essential oils that are used for their healing benefits; they sooth skin and have mild lightening effects, both of which are beneficial for acne and blackhead sufferers. When choosing a toner, try to choose one that includes the right essential oils for your skin type. For oily or acne-prone skin, look for a toner with clary sage, sandalwood or tea tree essential oils. If you have normal or combination skin, look for a toner with chamomile or rose essential oils. Individuals with aging, dry or sensitive skin should look for toners with calendula, chamomile or rose essential oils. Unfortunately, not all toners use essential oils for their fragrance- a lot of them use artificial fragrances. There are over 4,000 separate chemicals that can be listed on cosmetics labels under the term “fragrance,” so be wary. 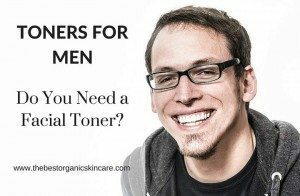 We’ve seen in this article that there are five different types of ingredients generally included in toners. There are harmful chemicals and beneficial natural ingredients that can be used to fulfill each of these purposes. 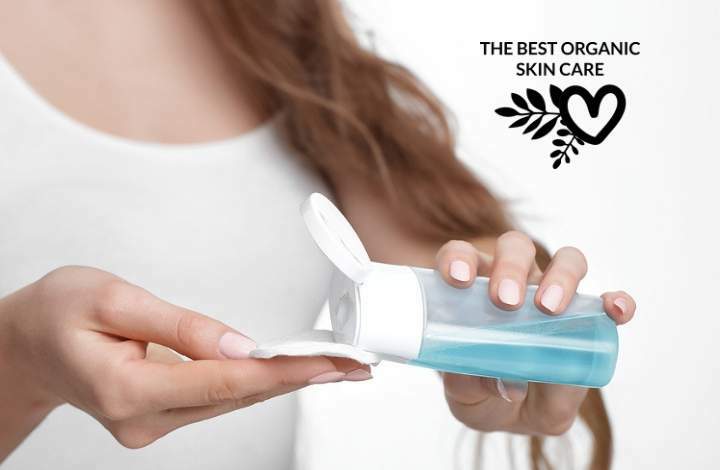 Be sure to pay attention to the ingredient lists on your toners and only buy the toners with wholly organic and naturally-derived ingredients. What are some toners you love? 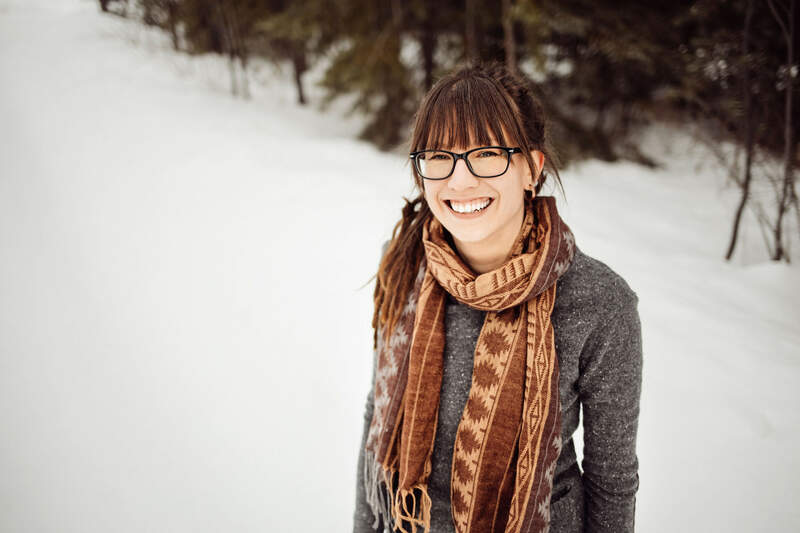 Kelly Foulk is a holistic lifestyle and wellness expert. 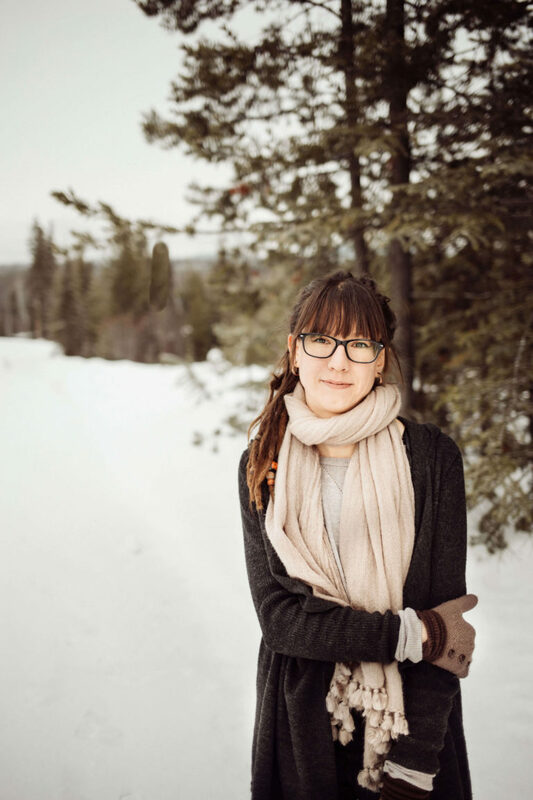 She transitioned to natural and organic beauty over half a decade ago and since then she’s helped many others make the transition as well. Kelly previously was the owner organic hair care brand Ethos Hair Care. When she’s not sharing her knowledge of organic beauty, you’ll find her practicing yoga or meditation.